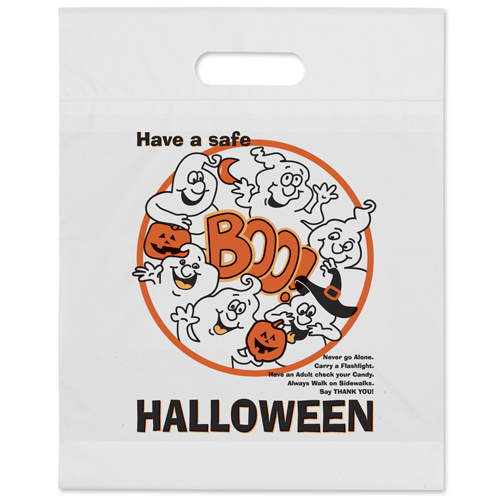 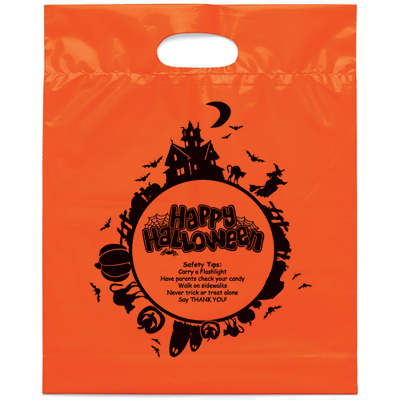 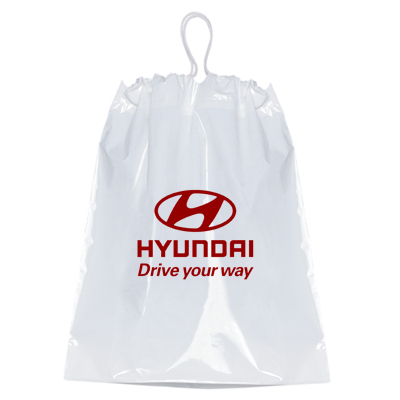 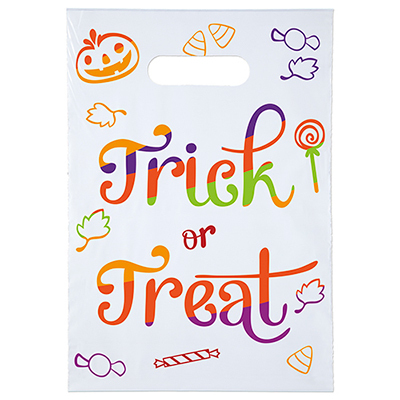 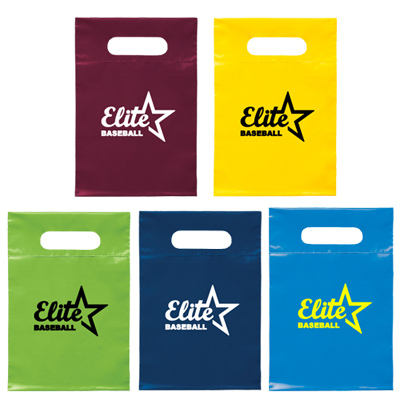 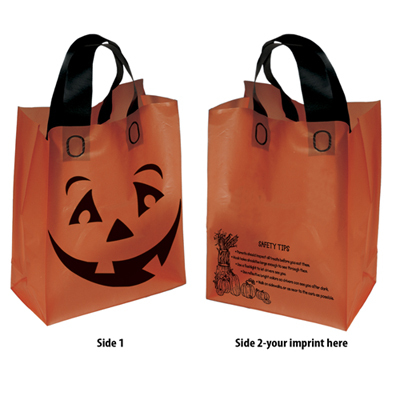 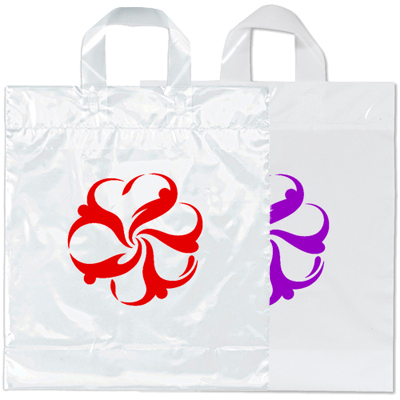 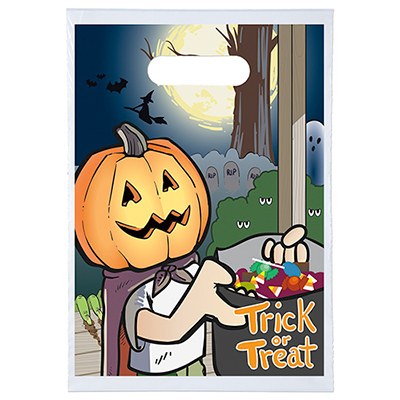 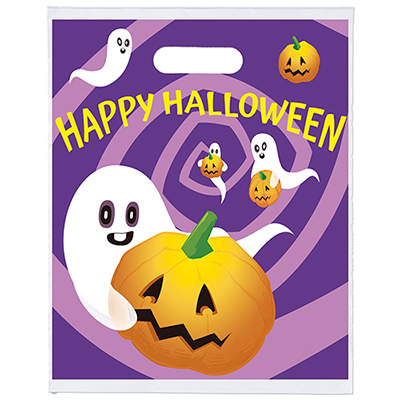 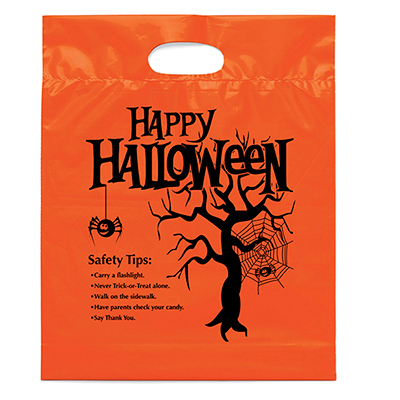 Die Cut Handle Bag 9 1/2" x 14"
CUSTOM PLASTIC BAGS RANK AMONG THE MOST INEXPENSIVE GIVEAWAYS! 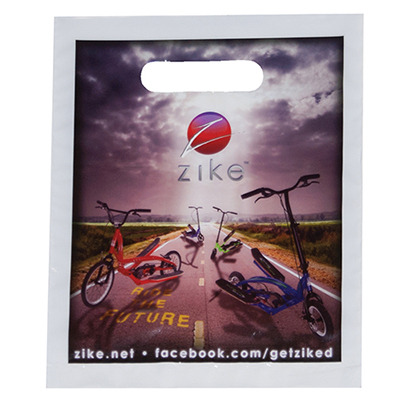 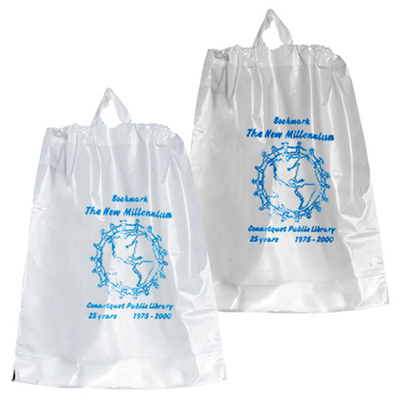 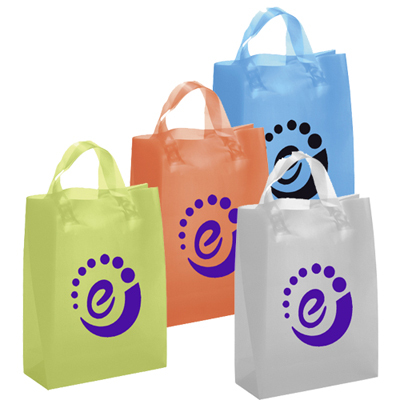 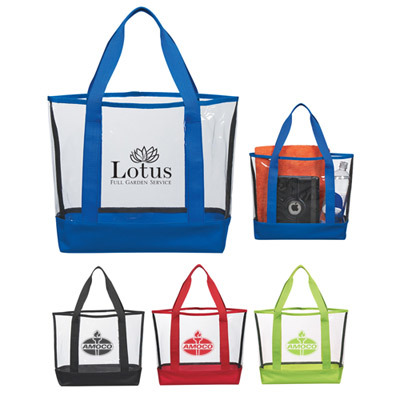 These custom plastic bags are compact and great to store personal essentials or marketing goodies. 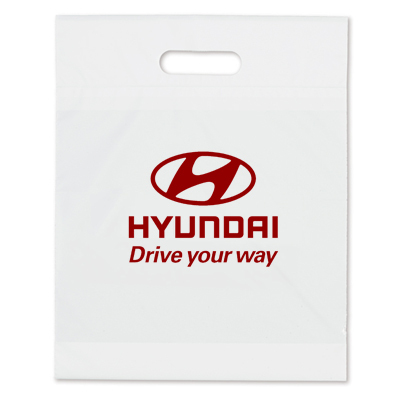 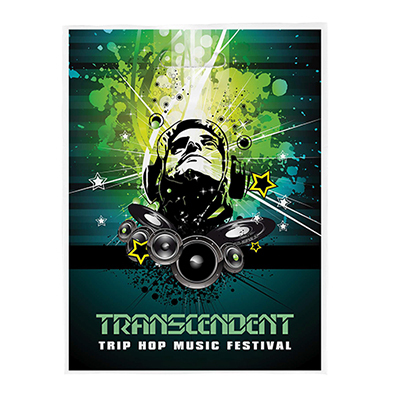 You can use them at your next marketing event by packing them with giveaways. 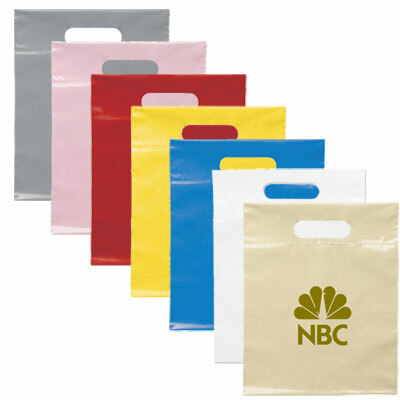 Promo Direct has a great collection of plastic bags to choose from. 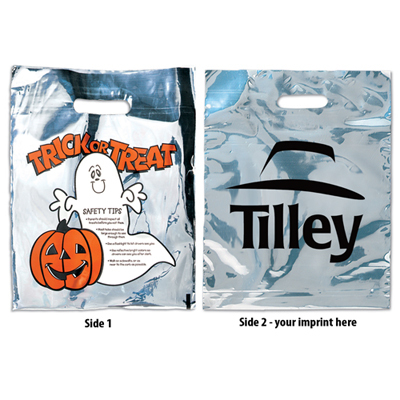 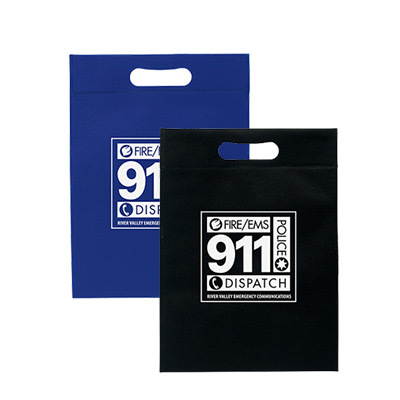 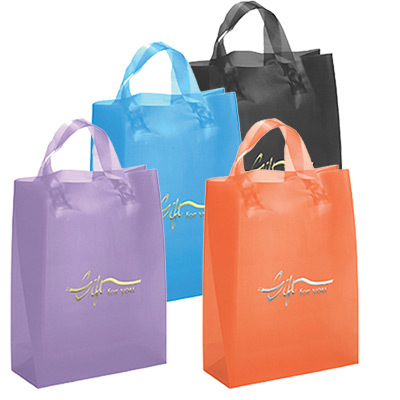 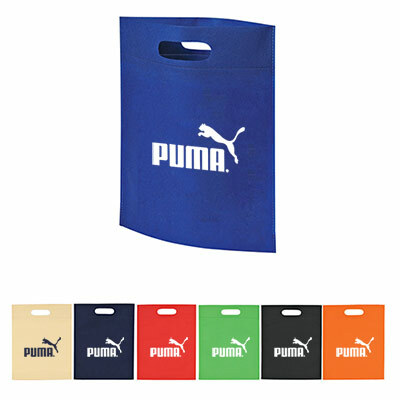 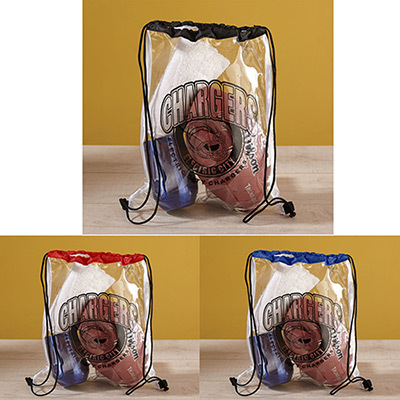 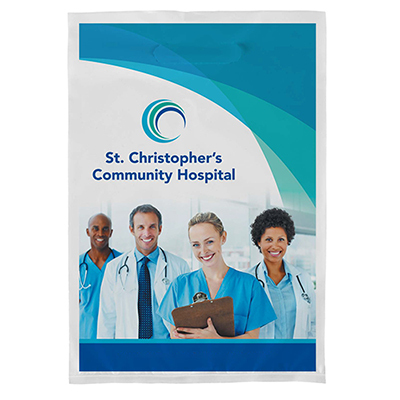 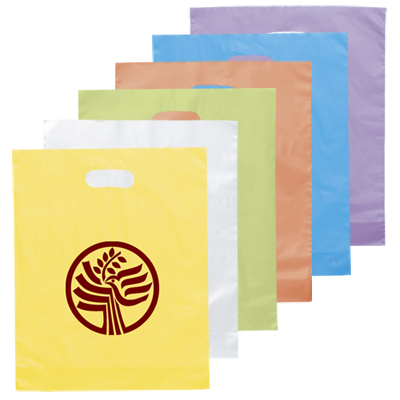 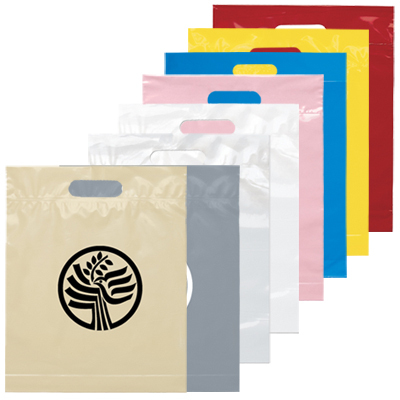 We offer die-cut handle bags in assorted sizes and colors. 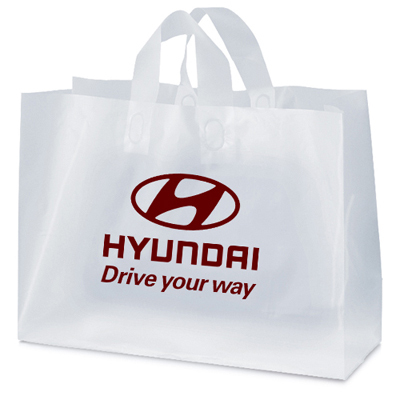 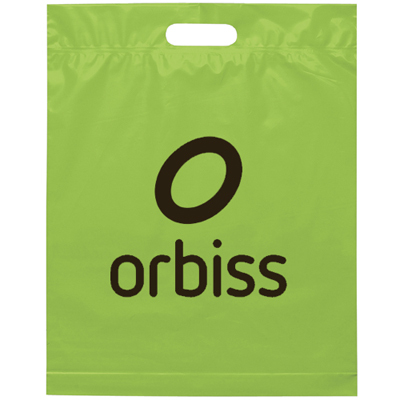 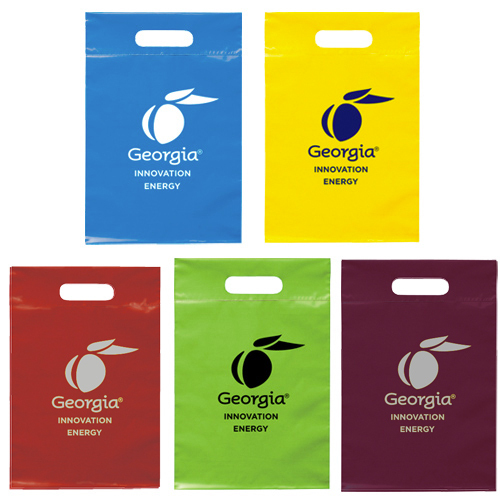 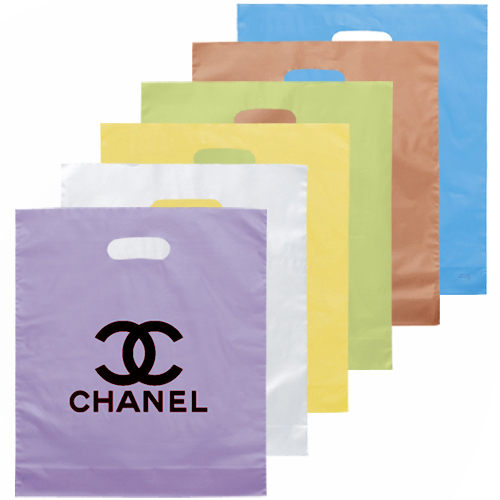 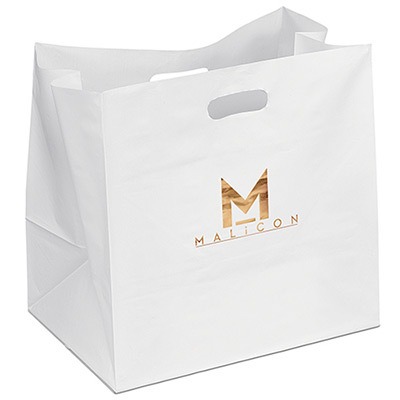 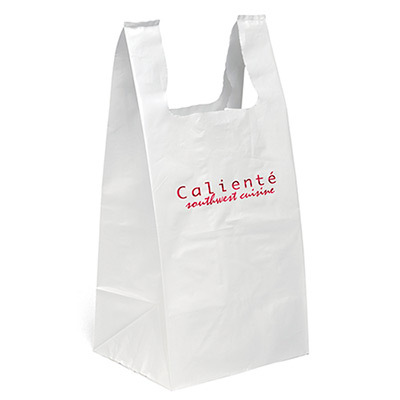 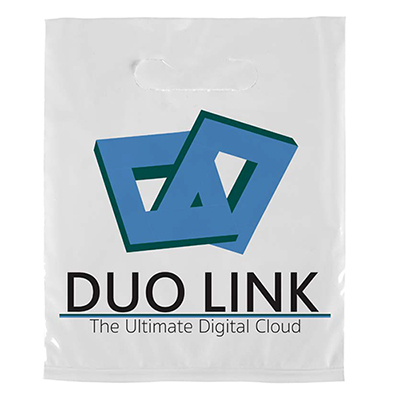 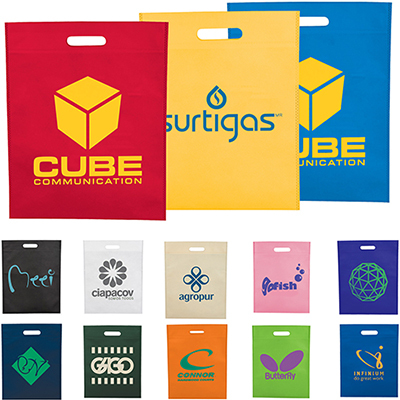 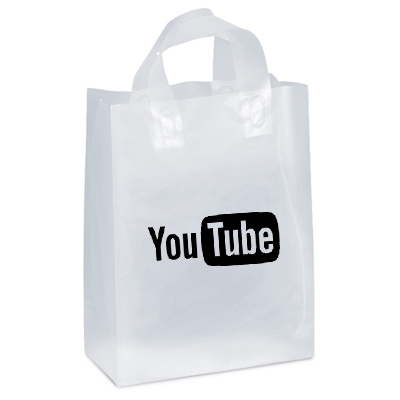 Some plastic bags are large and offer quality imprint areas to draw attention to a company’s logo or message. 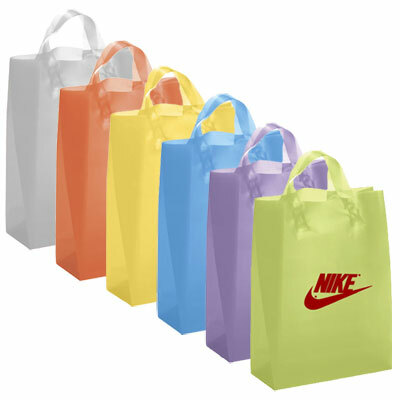 You will also find grocery bags in vibrant colors. 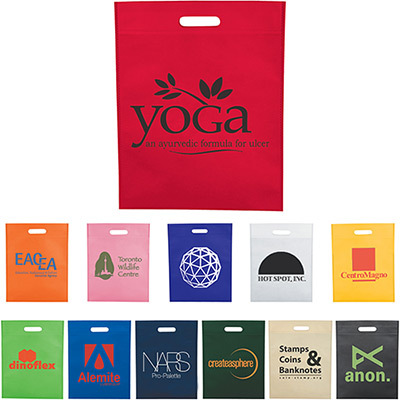 Choose the one that suits your logo best! 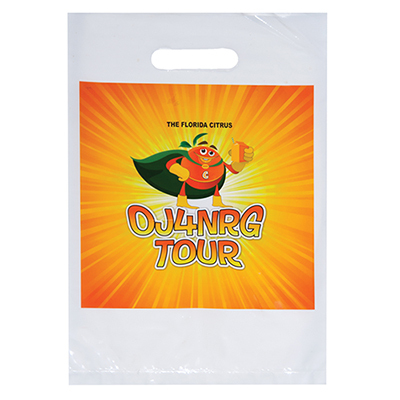 Place an order for these bags today and watch as your brand gets the visibility it deserves. 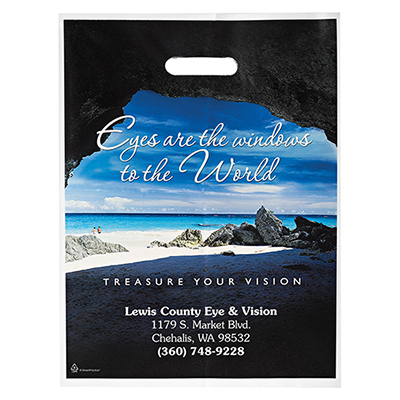 You can also get in touch with our team to learn more about the marketing potential these bags have. 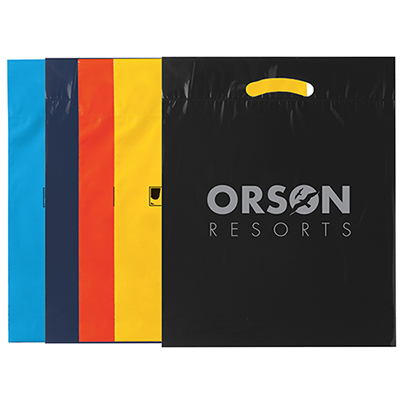 Our insights can help you launch the perfect advertising campaign to highlight a product or event. 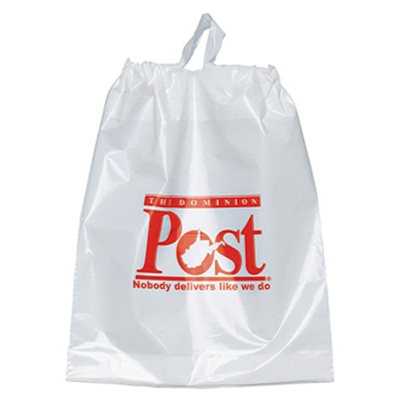 Call us at 800-748-6150 or send an email to info@promodirect.com to get started.